The unfortunate bubble boy or girl in the 2015 WSOP Main Event won't go home empty-handed this summer thanks to the WSOP's latest partner, Black Clover. 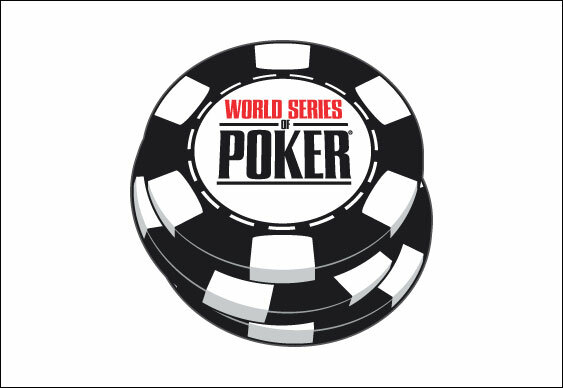 Recently revealed as the official apparel brand of the WSOP, the company has a number of promotions planned for the remainder of the Series, including a $10,000 seat giveaway. Although it's something that's often done in poker tournaments across the world, this will be the first time Black Clover is taking responsibility for the consolation prize. Because the WSOP has stated that 1,000 players will receive a return on their investment this year (provided at least 5,000 ante-up in the Main Event), it means Black Clover will be handing out a free ticket to the 2016 WSOP Main Event to the player who busts in 1,001st place. As well as handing out $10,000 to this year's nearly ran, Black Clover is adding a limited edition cap to each winner's bundle of prizes and a further 1,000 commemorative caps to those that cash in the Main Event. Moreover, thinks to the company's agreement with the WSOP, online poker players in Nevada will also be able to enjoy the Black Cover range of merchandise thanks to a series of forthcoming freerolls. Commenting on the new partnership, Black Clover President, Mat Lichtie, explained that the WSOP is a great fit for the company and its motto "Live Lucky". "We are excited to begin a relationship with the poker community at large through the game's biggest brand, the WSOP. Black Clover has always encouraged all to 'Live Lucky' and we want the poker players who are looking for quality gear and a little luck to join us in our way of living, being comfortable and feeling good at the tables."